Russia lags behind the rest of the world in production and consumption of biofuels. The share of biofuels in Russian renewable energy production is now about 0.3%. Experts make a joke that, if wood would be considered as a biofuel, then Russia will be among the leaders. Biofuels are very promising both in terms of efficiency and protection of the environment. 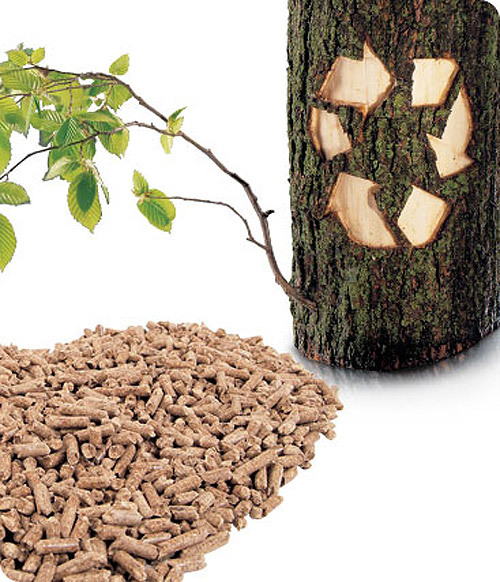 For example, burning wood pellets releases the same amount of carbon dioxide that would have formed through natural decomposition of wood. The energy content of 1 kg of pellets is equivalent to 0.5 liters of diesel fuel. Biodiesel is more environmentally friendly, it halves emissions of particulates. In recent years the world has witnessed sharp increase in interest in biofuels, a renewable alternative to petroleum. George W. Bush stands with the program to increase the share of ethanol in the U.S. up to 20% by 2020. Similar measures are taken by the European Council. Sweden plans to opt out of oil in 20 years. Meanwhile, the Russian market for biofuels does not exist as such. Under the terms of the program "Energy-Efficient Economy", all forms of renewable energy shall replace fossil fuels (oil and gas) in a volume of 2 million tons of standard fuel already in 2005, and in 2010 - a volume of 3-5 million tons of conventional fuel. However, these plans are far from realization, although the possibilities would seem to abound - there is huge amount of all sorts of unclaimed biowaste in Russia. Prof. Prasad, University of Hyderabad (India), says: "Though it sounds as a paradox, the production of biofuels depends on the oil industry, since many of the reagents used to produce it are derived from petroleum. 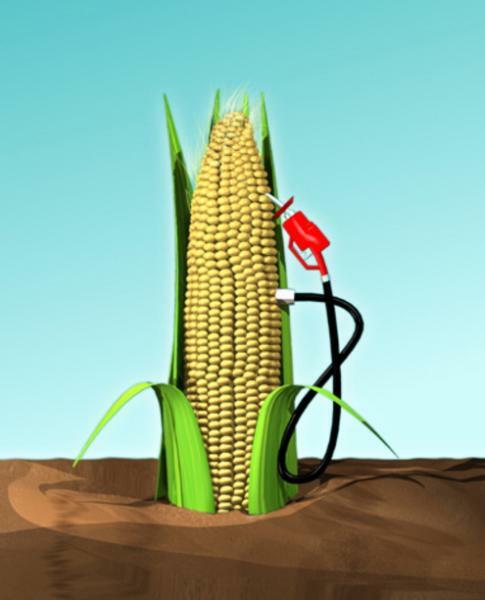 ... To use gaseous biofuels, one has to make some changes to the engine." According to experts, wood pellets, but not bioetianol is the fastest-growing segment of the biofuels market in Russia, because waste from timber industry are in excess in many regions of the country. Earlier it was believed that fuel pellets find little demand on the domestic market, causing the production of wood pellets only in the border areas. However, recent practice shows that pellet projects have a much broader geography - Arkhangelsk, Kaluga, Tver and Leningrad region, Karelia and Krasnoyarsk. Several companies producing wood pellets entered the regional program that is implemented in the Sverdlovsk region. Unfortunately, biofuels have some disadvantages. It is believed to influence negatively global food availability and prices. According to Victoria Kopeikina, the secretary of the international environmental organization "CIS Alliance for Biosecurity", the alliance considers biofuels with great cautiousness. "After the start of broad-scale production of biodiesel and bioethanol for consumption as automobile fuel, the world witnesses emergence of new social, economic and environmental problems. Energy and food security are becoming increasingly interdependent concepts.". The alliance presents a whole list of complaints to biofuels. According to the organization, processing plants for fuel causes growth of food prices, use of transgenic crops in agriculture increases, competition for agricultural land escalates, and the soil is exhausted. However, according to representatives of environmental organizations, a promising solution is available. It is in deep processing of biological waste from agriculture and timber industry. If these sources are used instead of specially cultivated agricultural plants, the negative consequences of biofuels applications can be avoided. Adoption of the law "On biofuels" shall determine basic concepts of the problem and outline the framework for biofuel production that minimize disadvantages of this type of fuel and help to use its benefits.